Featuring a wonderful PTU scrap Days Gone by WDDesignz. 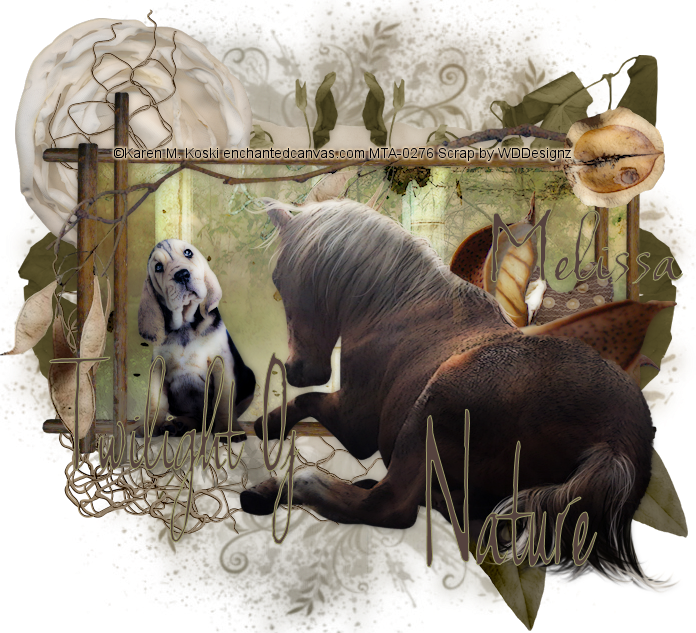 This is a beautiful natural feeling and calming scrapkit. 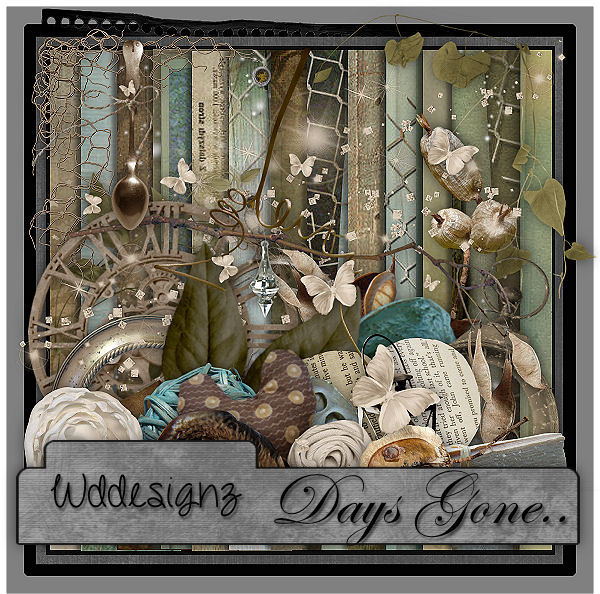 You can purchase the scrap at Whisprd Designz.